Our editor-favorite mineral brush set is perfect for on-the-go! This set of four brushes is designed to smoothly apply face and eye makeup. Stow your brushes in the hemp and cotton cosmetic case with a natural cork zipper pull. Brushes feature bamboo handles, recycled aluminum ferrules and soft, cruelty-free bristles. I have been using these brushes from the past 3-4 months and they are still like new. Cosmetic bag is made from natural cotton and hemp. Expertly cut to apply and blend powder eye shadows. 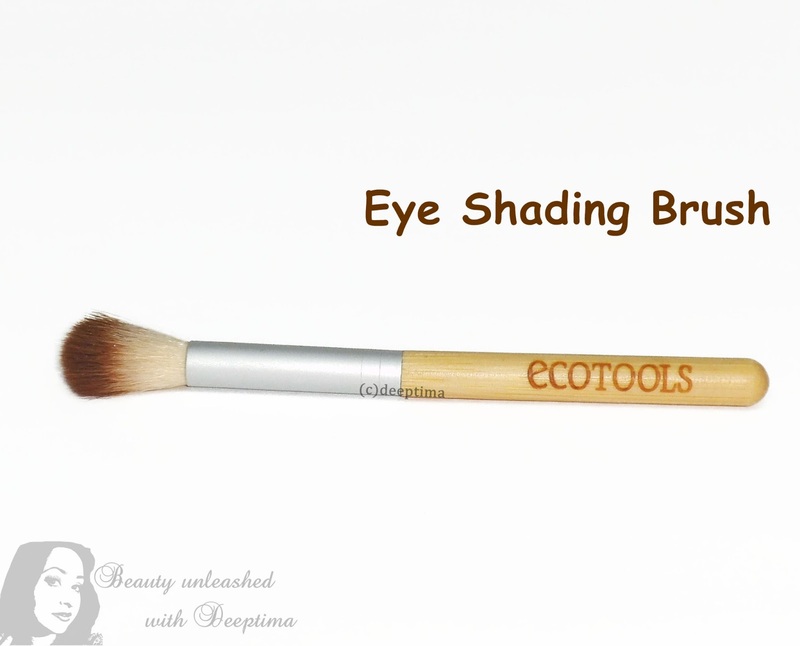 All the brushes are very soft and handy , this brush is good for blending eyeshadows and concealer. Apply powder or mineral foundation all over face in a circular , buffing motion and work inwards towards nose. 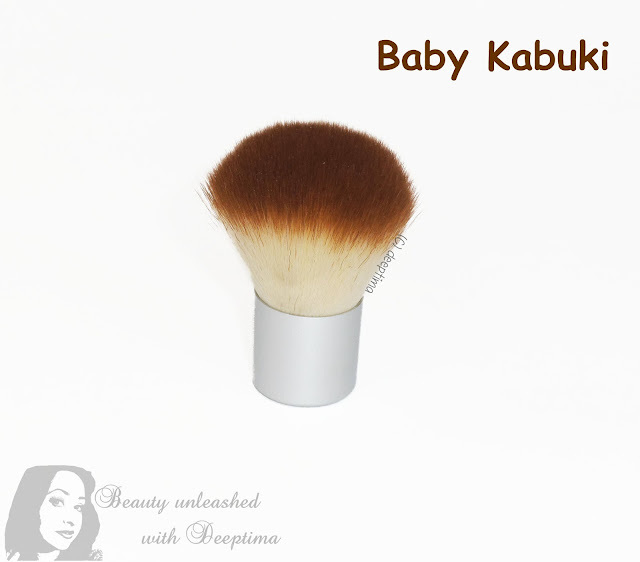 This domed shaped brush is good for applying blush , compact , highlight as well as foundation. I personally use this for blush and contour and also to set my concealer under my eyes. The brush is really soft and tightly packed. The bristles pick up decent amount of product and distributes it evenly on your face without shedding or streaking. Use with liquid or mineral powder concealer for more coverage on blemishes and under eyes. Although this is a concealer brush but i use to apply eyeshadow. Generally i just sweep some eyeshadow all over my lids with this brush but you can also build up coverage. I just feel it works great with creamy products such as eyeshadow primers and cream concealer and foundation. 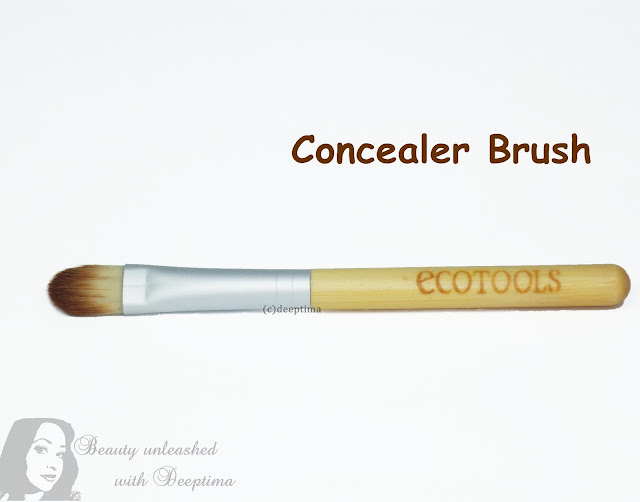 Eco-friendly pouch has room for all the four brushes, your brushes won't have to fight for space anymore. I love these brushes , these are really soft and handy. The travel size makes is really convenient to carry them on trips and vacations. You can simply throw this pouch in your purse or bag without worrying about the bristles getting damaged. Even after few washes they don't feel harsh nor do they shed hair or bleed (unlike my sigma duo fiber brush). Easy to wash easy to store and very affordable . Honestly , i have nothing bad to say about these brushes !! Dear, have you bought them from the website?